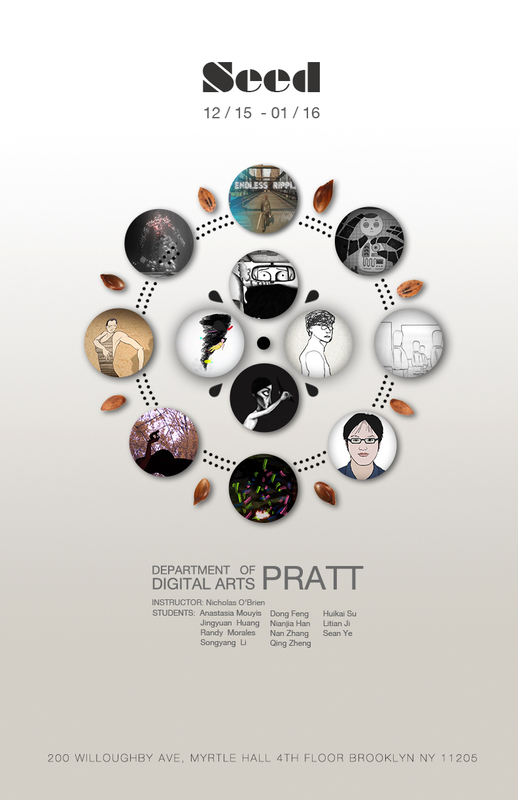 Pratt Department of Digital Arts is pleased to announce “Practicum” a group exhibition featuring the art of 25 MFA students working in the fields of Digital Imaging, Interactive Arts, Animation & Motion Arts. 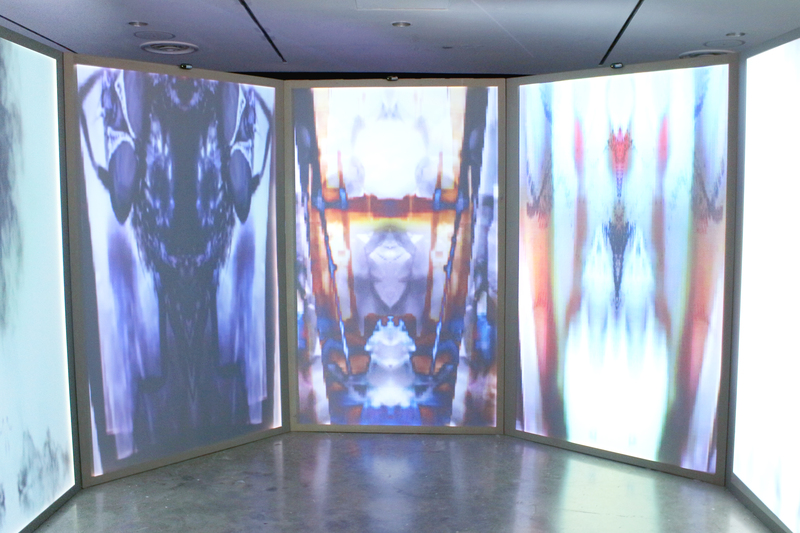 DDA Lobby, Fl 4 :: Interactive touch screen narrative and a screening of “Seed,” a collection of 2D and 3D animation. The MFA Practicum addresses the creation of conceptual work in various media while building a cohort group among DDA students across disciplines. Students bring their individual strengths to bear in individual and group studio projects. different experience. It depend on audience’s imagination and personal experience. specific topic. His work including ceramic, installation, digital image and video. organic and continuous science fiction world. we the result of universe’s observation? Anqi Chen is a young digital artist currently living in NYC. She was born and raised in Nanjing. She loves new technology and is always curious to new trends. She works in the area of interactive art and 3D animation. She is pursuing her graduate studies in digital art at Pratt Institute. Beyond the Light is a personal reflection on memories coming up during a drowning near death experience. Lots of life events pass, fuse, disappear, reconnect … various real sources been distorted and extracted to build biological and emotional currents. 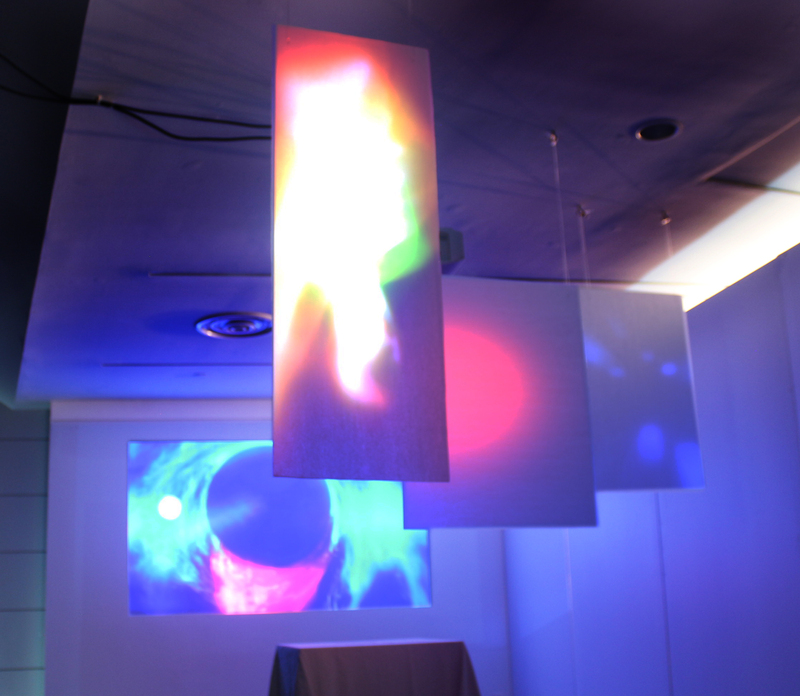 In Beyond the Light, a participant’s physical motion in the installation space stirs pre-existing memories reflected in digital animation. Xiong Liu is a Chinese digital artist living and working in New York City. He earned his BFA in Animation and Game Design from Beijing Film Academy. 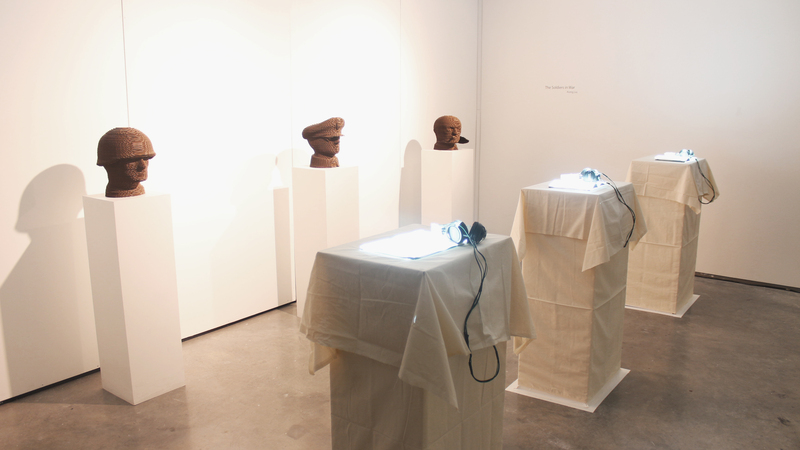 Currently he is an MFA candidate, focusing on Interactive Arts, in the Department of Digital Arts at Pratt Institute. 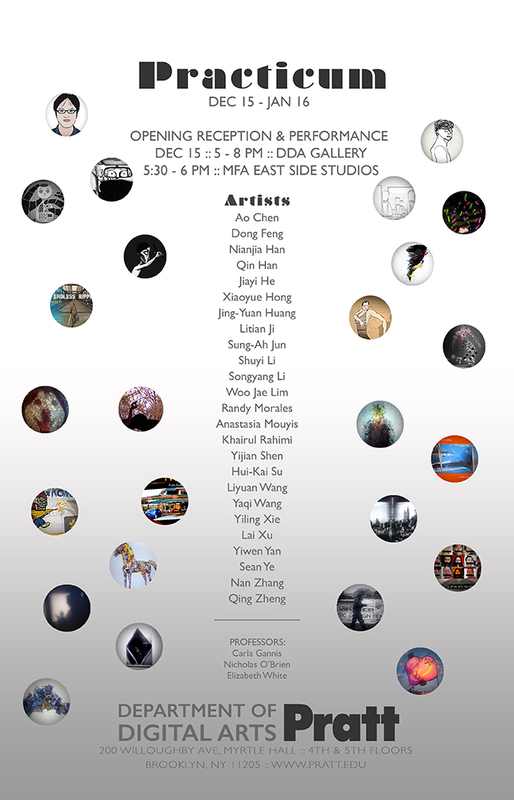 Inspired by gaming and classical Jazz music, Xiong seeks to create works that are experiential and multi-layered. “The Soldiers in War” is an installation about three men, Robert Sherrod, William Dyess and Robert Edlin, who served in the military during WWII. Sherrod was a marines, Dyess was a fighter pilot and Edlin was a foot soldier. The concept of the work is to provide two starkly different perspectives on notions of war – one from an idealized political viewpoint, the other from the personal viewpoints of the soldiers themselves. Through this contrast, viewers are able to empathize with the soldiers as human beings, not just idealized icons of bravery and sacrifice. As part of Meme, You, and Everyone We Follow an exhibition of contemporary galleries, art spaces, and projects that reside in Brooklyn will showcase digital artists that they’ve worked with in the past year. These spaces will include American Medium, Eyebeam, Interstate Projects, Microscope Gallery, TRANSFER, and NURTUREart-Videorover. Participating artists include Daniel Leyva (Interstate Projects), Kareem Lotfy (American Medium), Kevvy Metal (Microscope Gallery), Adam Douglas Thompson (NURTUREart-Videorover), and Giselle Zatonyl (TRANSFER) as well as a sound performance and installation by Daniel Neumann (Eyebeam). 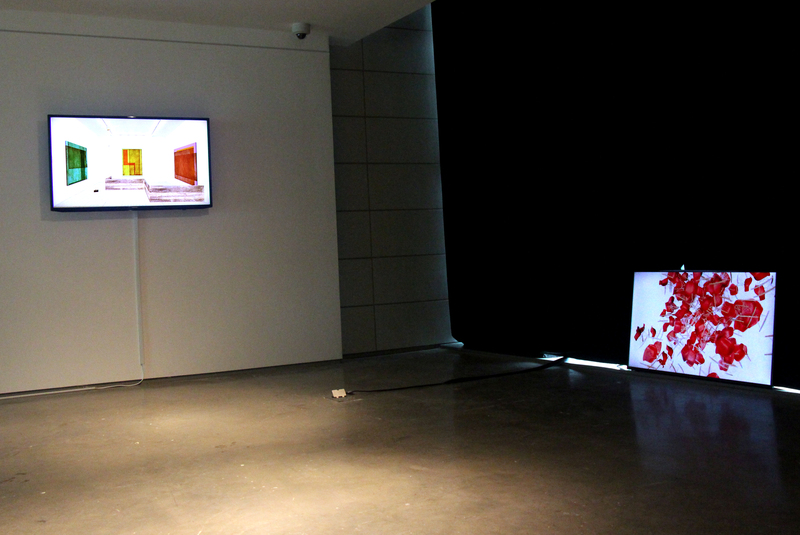 American Medium is a multimedia exhibition platform for contemporary art. We are committed to presenting and supporting 21st century modes of cultural exchange. Eyebeam is an art and technology center that provides a fertile context and state-of-the-art tools for digital research and experimentation. It is a lively incubator of creativity and thought, where artists and technologists actively engage with culture, addressing the issues and concerns of our time. Interstate Projects exhibits emerging artists and connects young curators and artists in the US and internationally. Microscope Gallery was founded in 2010 by artists and curators Elle Burchill and Andrea Monti and is located in the Bushwick area of Brooklyn, NY. 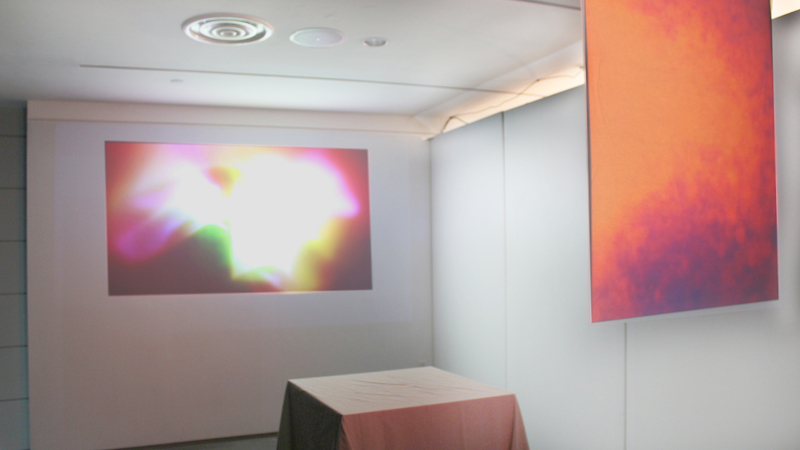 The gallery specializes in the works of moving image, sound, digital and performance artists—from the emerging to pioneers of their art forms—through exhibitions and weekly events. Microscope addresses the traditional divide between the white box setting of the gallery and black box of the screening/performance venue. It was conceived as a place where artists working with these time-based arts can show their works in one or the other or both contexts according to their artistic intent. Alongside its regular exhibition schedule, Microscope presents a weekly event series complementing and expanding the curatorial programming through screenings, performance, readings and lectures. From its original micro-sized 4 Charles Place location, in September 2014 the gallery has moved to a larger space at 1329 Willoughby Avenue, Brooklyn NY. 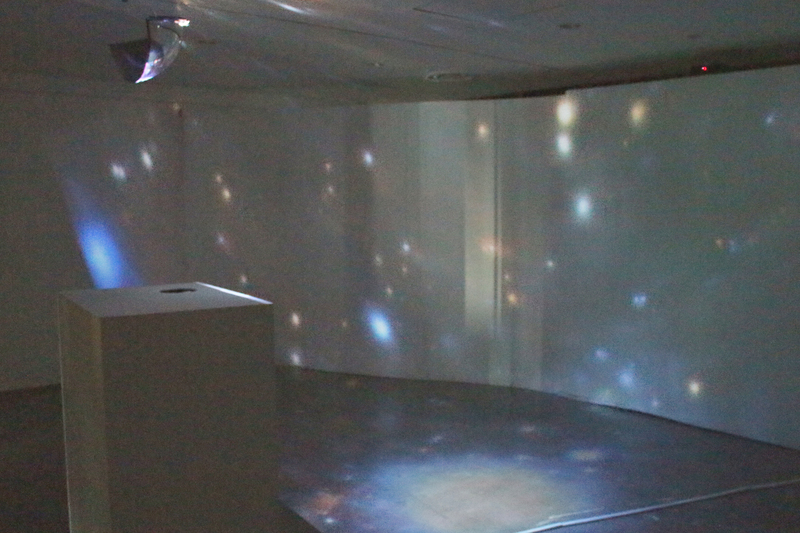 TRANSFER is an exhibition space that explores the friction between networked practice and its physical instantiation. 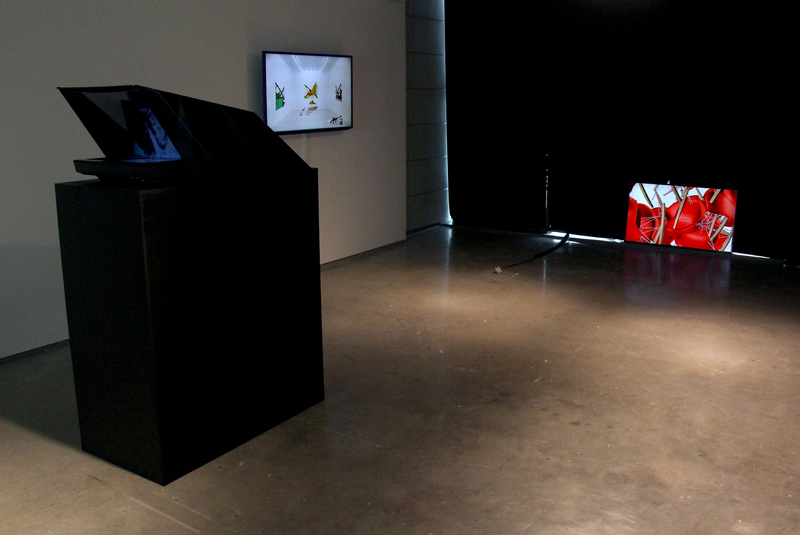 The gallery supports artists working with computer-based practices to realize aggressive installation projects within our walls. Daniel Leyva is originally from Lake Worth, Florida (26.615916,-80.120621) He is inspired by JRPGs and the Home Shopping Network, and currently a web designer based in Brooklyn, New York (40.699325,-73.930339). 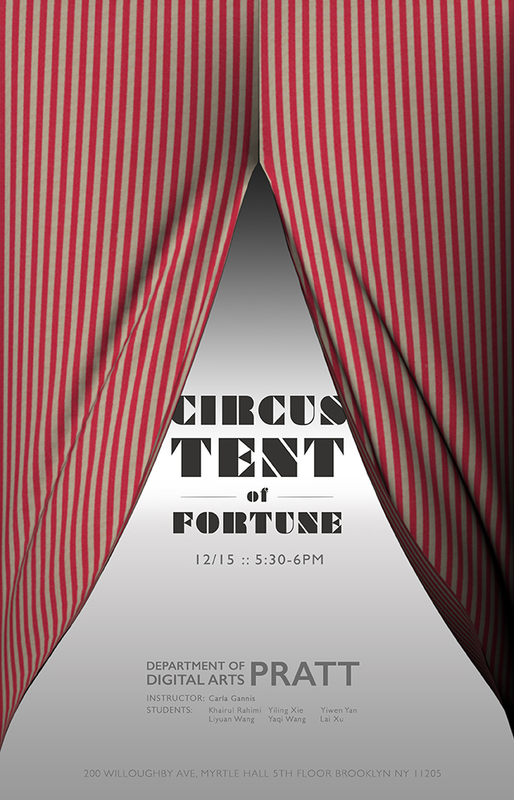 He has exhibited at: Eyebeam, 319 Scholes, Envoy Enterprises, Museum of the Moving Image, as well as internationally. Kareem Lofty (b. 1985 in Cairo, Egypt) is an artist living and working in Amsterdam. 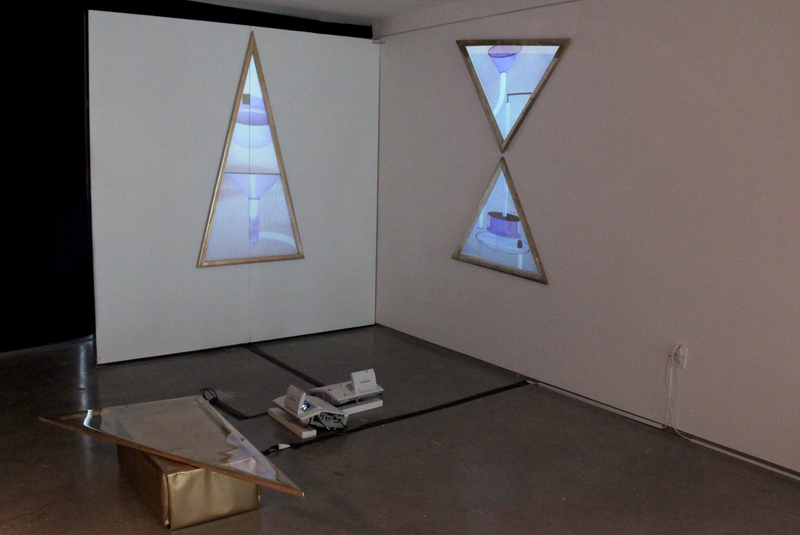 Working primarily digitally, his practice includes drawing, animation, and design. Throughout he utilizes outmoded tools and systems to craft images that emerge intuitively, products of the restrictions of primitive CG software. For this suite of new work, Lofty drew from a range of influences, including algorithmic patterns, archaic pictorial structures, and Egyptian political cartoons. 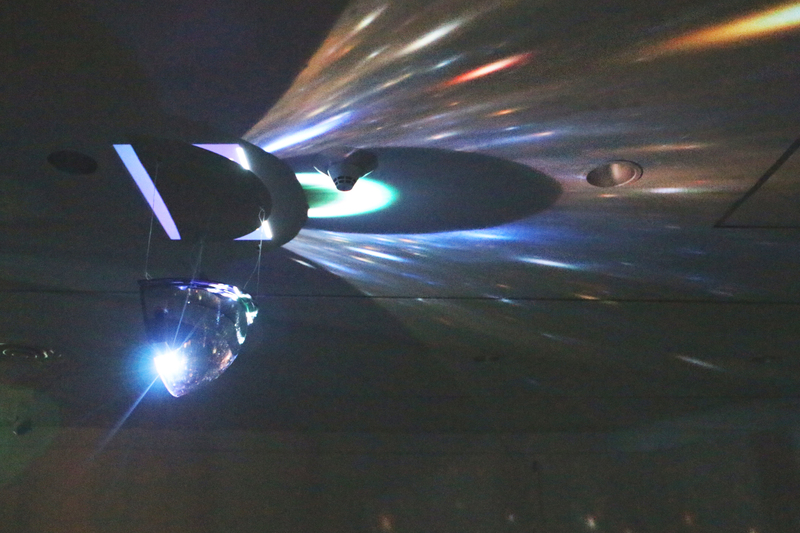 Kevvy Metal is a Brooklyn-based artist working in moving image, installation and digital art. His work often involves visual explorations of virtual worlds and sculptures he creates using 3D elements assembled via software or collected from the web. Metal released his first ebook “A Few Visuals” in September 2014. Among his curatorial projects is the VHS publication MONOBROW made in collaboration with Julian Glander. Kevvy Metal graduated in 2012 from Boston University in Film and Science and previously exhibited his work at the Boston University Art Gallery and Microscope Gallery. Daniel Neumann is a Brooklyn-based sound artist, organizer and audio engineer, originally from Germany. He holds a master’s degree in media art from the Academy of Visual Art Leipzig and also studied electronic music composition under Emanuelle Casale in Catania, Italy. In his artistic practice he is using conceptual and often collaborative strategies to explore sound, sound material and its modulation through space, situation and media. Adam Douglas Thompson received his BA in Art History from Yale University in 2004, and his MFA in Visual Art from Brooklyn College in 2008. He has had solo exhibitions at Auxiliary Projects, Artslant, and Sara Meltzer Gallery/Projects, and his work has been included in exhibitions at Nurture Art, Regina Rex, Lesley Heller Workspace, Boston Center for the Arts, Centotto, Studio 10, among other venues. In 2010 a book of 100 of his drawings titled #1359-1458 was published by Regency Arts Press, Ltd. His drawings have also been featured in magazines including Electric Literature and The Believer. Giselle Zatonyl (b. 1986, Argentina) is a Brooklyn based multi-disciplinary artist and curator. 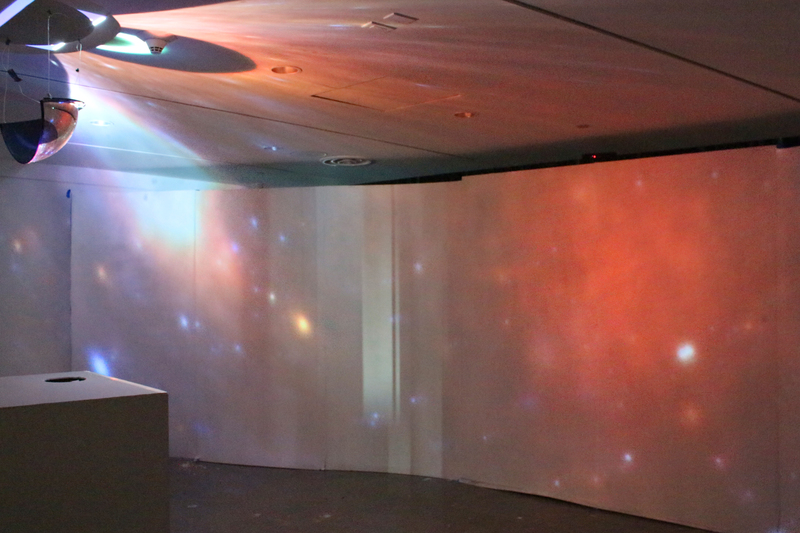 Her work explores new technologies to create immersive digital environments with video and sculpture. Zatonyl moved to the United States in 1999, and received a BFA in Photography and Art History from New World School of Arts in Miami, FL. Since 2008 she has lived and worked in New York City – in 2014 she was awarded a residency at Culture Hub to continue exploration of her interests in systems, mechanisms, interaction and utilizing science and technology in Art. 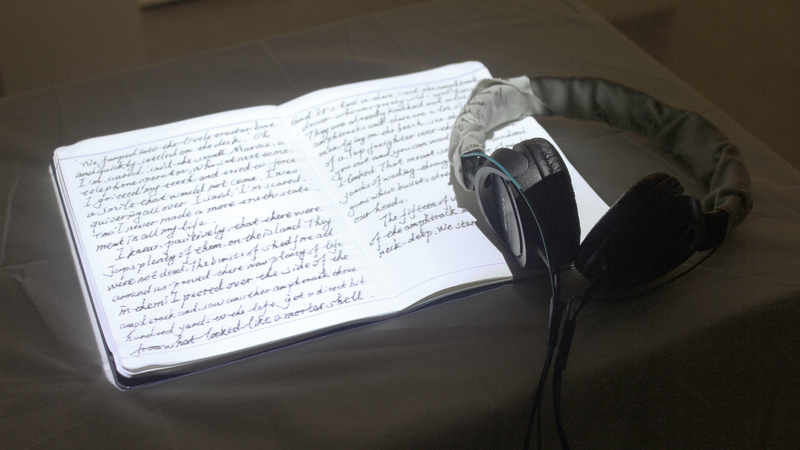 Nicholas O’Brien (DDA Gallery Director) is a net-based artist, curator, and writer. His work has appeared and featured in several publications including ARTINFO, Rhizome at the New Museum, Junk Jet, Sculpture Magazine, Dazed Digital, The Creators Project, DIS, Frieze d/e, San Francisco Art Quarterly, the Brooklyn Rail, and the New York Times. BIO: Eric Rieper is an interdisciplinary artist from Brooklyn, NY. His work manifests itself as large scale interactive installations, digitally produced and augmented sculpture, and browser based net-art. Functional Embrace is a reflection on technology’s ability and intentions to facilitate intimate social interactions. 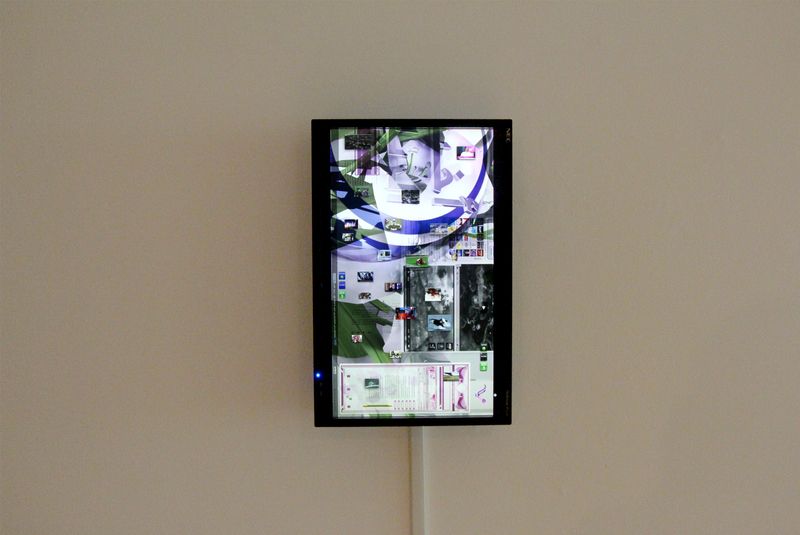 The exhibition features three collections of work that employ those interactions and the surrounding conventions and language of contemporary internet services and digital devices. Stephanie Sassine is a Lebanese transmedia artist based in New York. She uses a variety of media ranging from photography and video to physical computing and interactive installations, to make the familiar “unfamiliar”, where darker, more hostile subject matters can be teased out of quotidian routine scenarios. Stephanie holds a Bachelor of Science degree in Graphic Design with an emphasis in Digital Design from the Lebanese American University in Beirut, Lebanon. Her never-quenching appetite for learning droveher to pursue a Master in Fine Arts in Digital Arts at Pratt Institute, focusing on interactive arts, a specialty that lets her learn new technologies and set herself new challenges every day. 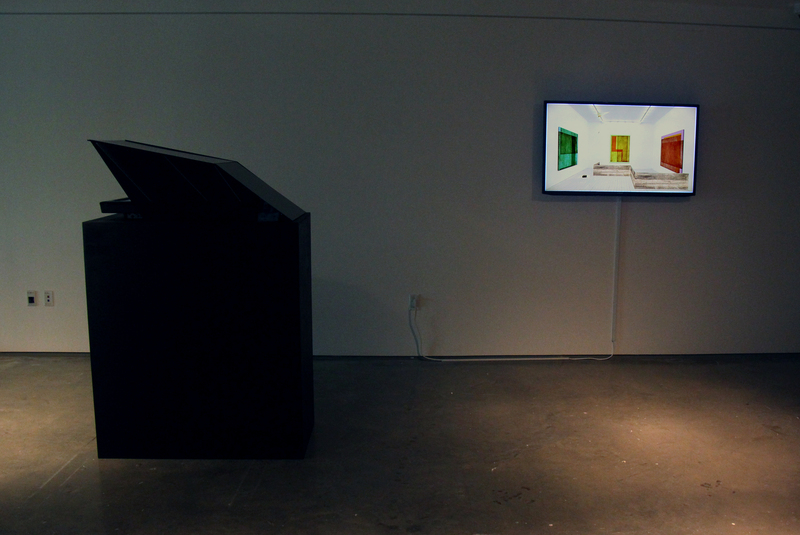 “HUMAN(OID);” is a subtle interactive installation that generates an intellectual uncertainty in the participants’ minds, in addition to engaging them to connect with a digital being on an emotional level, be it positively or negatively.The concept is stemmed from our fascination and focus in technology advancement in reaching the uncanny valley. This is publicly showcased in the next-gen characters in 3D movies and games, humanoid robots, hologram projections, and the list goes on. It seems like our goal has been, for decades,to digitally create something that is “as human looking” as possible. They even made movies about it, the latest to date being “Her” (2013) by director Spike Jonze. This obsession of God-defying digital procreation is today reaching successful results, so successful that they are bluntly creepy, since residing in the uncanny valley.The installation acts like a subtle highly interactive augmented reality piece, where the virtual male character (modeled after the artist’s female face) will seemingly invade and roam the gallery, while interacting with participants through gestures.